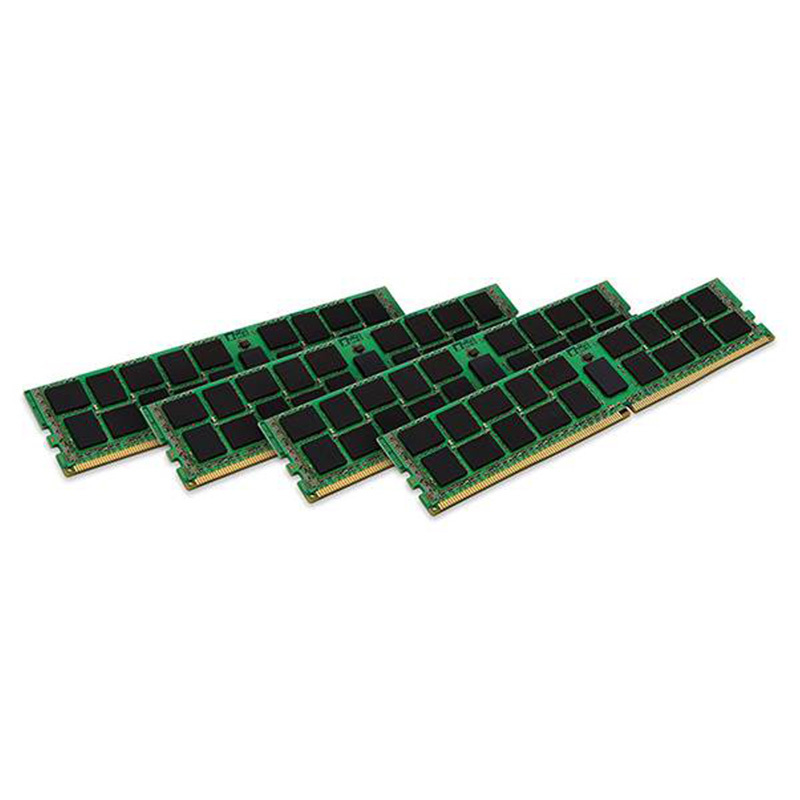 The Kingston KVR24R17D4K4/128I 128GB 288-pin DDR4 2400MHz ECC Registered memory upgrade from Kingston's KVR ValueRAM Intel Certified range is perfect for upgraders who are looking for certified Intel memory that is built to the exacting requirements of a DDR4 Intel setup. Maybe your system is lagging, tasks are taking longer to complete or you are looking to add extra capacity in the form of DDR4 ECC Registered memory DIMMs to your setup. Kingston have been manufacturing high quality DIMM modules since 1987 so you can be assured of a high quality component with this Kingston Intel certified DDR4 upgrade. Kingston are one of only a few manufacturers worldwide who test production of memory and their range of KVR ValueRAM Intel Certified modules are included in this intensive testing environment to ensure precise and consistent quality and peace of mind that this upgrade will be suitable for your Intel environment.